ASTANA – As Astana prepares for its 20th anniversary, President Nursultan Nazarbayev was briefed on the progress of Astana infrastructure improvements and the development of amenities for the public during an April 3 visit to Astanagenplan, the scientific and research institute that is developing the general plan for the capital. The President was also briefed on plans for the city’s 20th anniversary celebrations this year. “In 20 years, we managed to build a new beautiful city in the heart of the Great Steppe and presented it to the whole world. Astana became the pride of our nation and this is, of course, a result of efforts made by city administration, construction workers and architects. 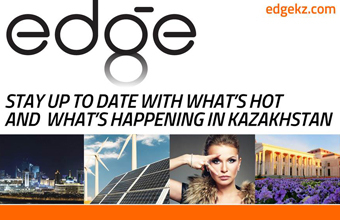 We are celebrating the 20th anniversary of Astana this year and it is necessary to demonstrate to our guests its beauty, attractiveness and high standards of living achieved over the last two decades,” said Nazarbayev. He also highlighted the importance of implementing social projects to improve the quality of life in the capital. 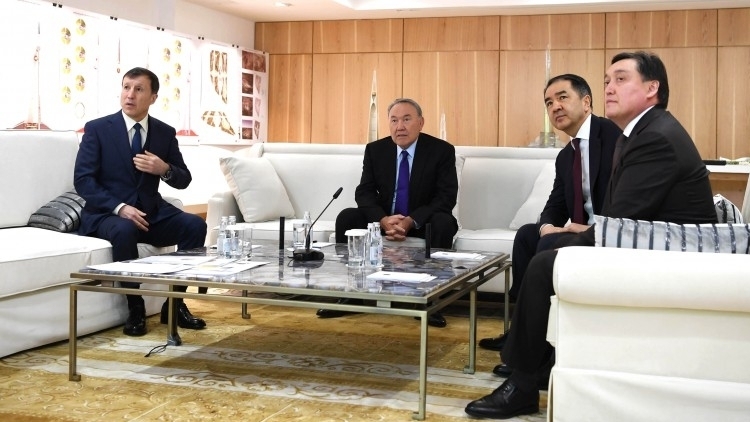 The head of state stressed the need to study and apply international experience in urban development when constructing new buildings and infrastructure in Astana. During the event, Akim (Mayor) of Astana Asset Issekeshev also reported on efforts to improve living conditions for Astana residents.